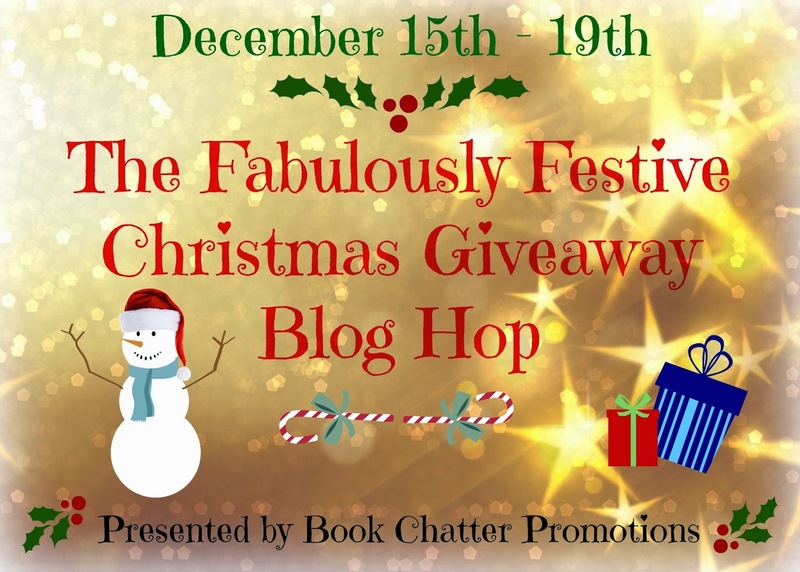 There are an amazing group of blogs participating and plenty of great giveaways to enter, so be sure to visit each and everyone for different prize options. As one of the rafflecopter requirements, get your own ELF name and leave it in the comments on this post then mark yourself done for a rafflecopter point ! Archaeolibrarian - I dig good books ! My elf name is Chipper PeppermintBuns. 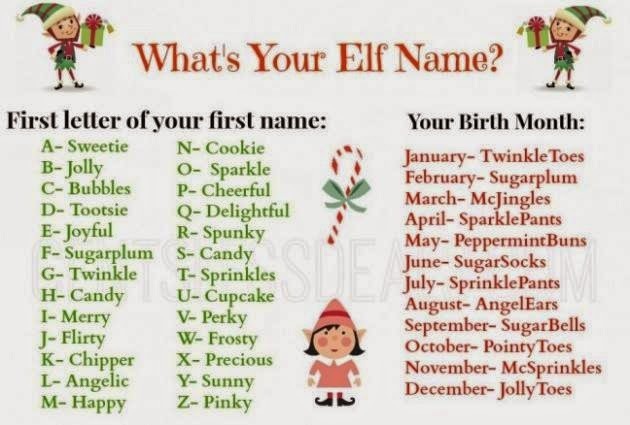 Sprinkles McJingles is my elf name. Thanks for participating in the blog hop!! or should that be Bubbles PeppermintBuns!!!! This is great y'all. My elf name is Chipper AngelEars !! !